The PYP MVPs 2016 share their best insights in today’s special “best of” highlight reel episode. The end of one year and the beginning of a new one is always a great time to reflect, ruminate, and recharge. Kick off your 2017 with these exceptional professionals and be inspired to make forward progress in what will be an extraordinary year! Today’s episode continues the spirit of compiling key plays from each guest’s playbook to inspire you to kick off 2017 with energy, excitement and enthusiasm for what’s next. I’ve decided 2017 is going to be extraordinary and look forward to having more conversations with fascinating people who will show up and bring their A game to us. 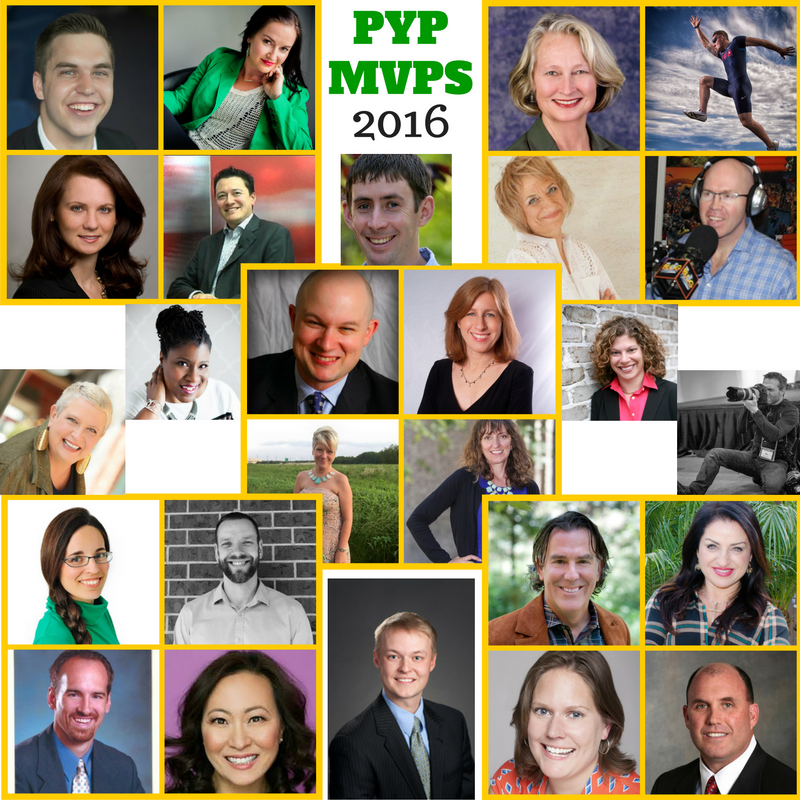 If you know someone who would be a good fit for PYP, you can nominate theme here. Asa Mathat, Dana Corey, Dr. Cynthia Boccara, Giovanna Rossi, Claudio Toyoma, Dr. Carol Parker Walsh, Matt Heinz, Rob Barisoff, Dan Kimble, Elizabeth Case, Jane Leslie, Jeany Park, David Taylor, Brandon Gaille, Kelley McElreath, Kris Miller, Paul Maskill, Marina Darlow, Nellie Akalp, Tanner Gers, Nate Osborn, Dave Sanderson, Jo Miller, Jeremy Barnhart, Ally Machate, Britney Gardner. Make 2017 the year you build an extraordinary brand! 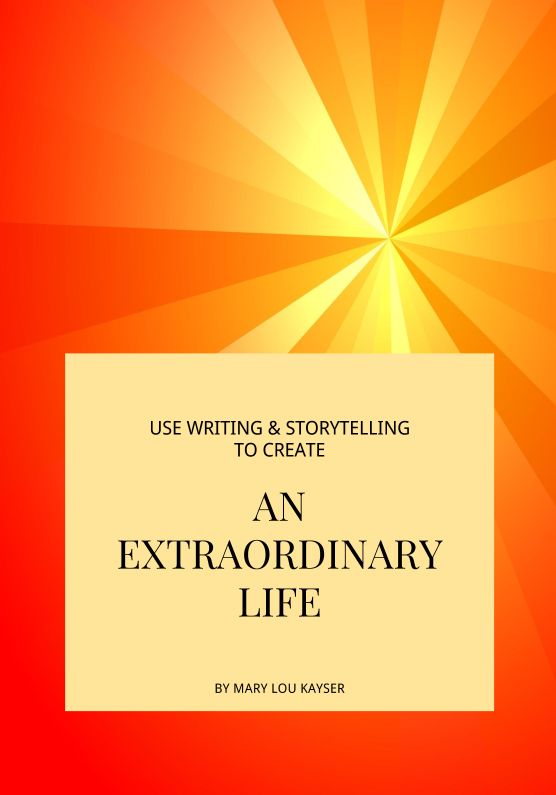 Grab my free guide here to get started!